Whether you are a deplorable or a member of the resistance, this is no time to drag your politics to the office. The midterm elections promise to be a trial in terms of avoiding Hatch Act violations. 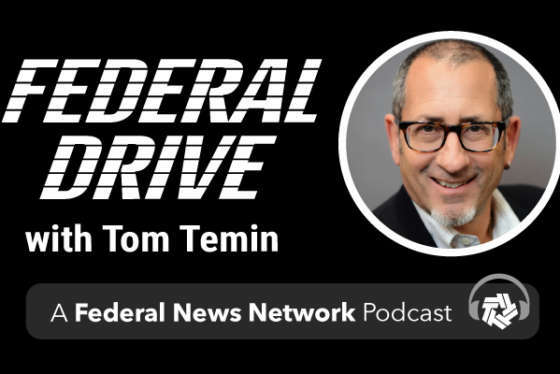 Special Counsel Henry Kerner joined Federal Drive with Tom Temin for a reminder and some new guidance.